This program is the answer to eliminating one of the strongest fears you could ever have. 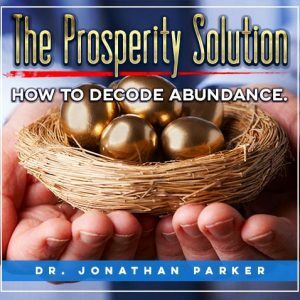 The 3 tools in this program will dissolve the subconscious forces blocking your success so you can positively move forward. 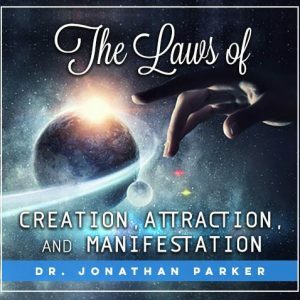 Discover for yourself the power of directed visualizations combined with both audible and subliminal messages delivered to your subconscious mind. This program clears the fears while strengthening you for success. Finally, the answer to eliminating one of the strongest fears you could ever have. 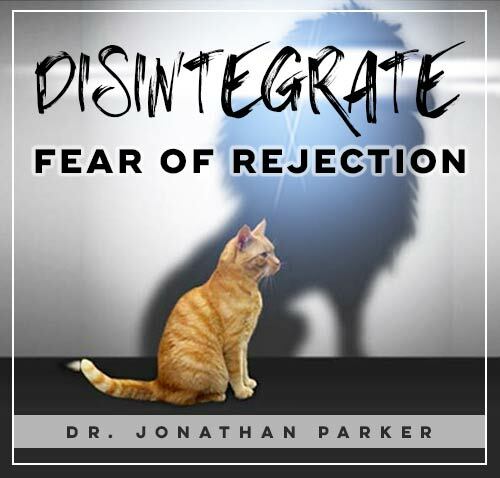 Discover the most effective technologies to clear your fears while simultaneously instilling inner strength for success. 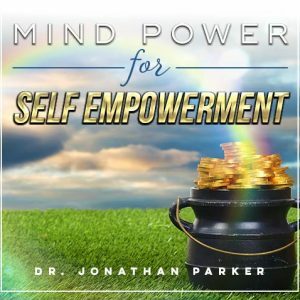 With the simple ease of listening to these tracks you can open the doorways to your subconscious mind, and re-map your mind to reach every goal you’ve ever imagined! The 3 tools in this program will enable you to dissolve the subconscious forces blocking your success so you can positively move forward. 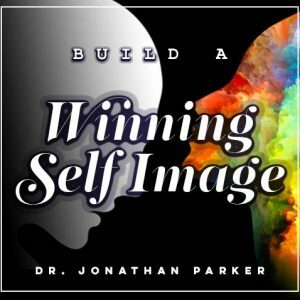 Discover for yourself the power of directed visualizations combined with both audible and subliminal messages to give you the inner strength and resolve to succeed.